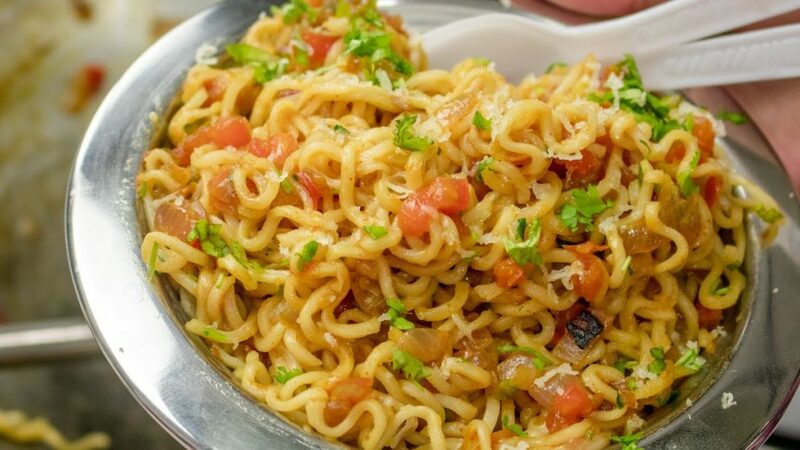 Get Over 20 Kinds Of Maggi At This Month Long Maggi Festival In GK!! After the booming success of their Maggi festival last year, Cafe 27 in Kailash Colony is back with another season. If you love Maggi as much as we do, this is where you need to be. Here’s all you need to know about the festival. So treat your taste buds and take out some time and visit Cafe 27 to taste their Butter Chicken Maggi, Chilly Paneer Maggi, Egg Bhutia Maggi and Cheese Maggi to name a few. They have a Maggi cart on the rooftop where you can see your Maggi being prepared right in front of you. Go there with a huge appetite, these guys are serving 20 different types of Maggi and you have to try as many as you can! What makes the entire experience even more beautiful is that Cafe 27 is a rooftop cafe! Feel the comfort and warmth of a hot plate of Maggi in your hands at the most lit rooftop in South Delhi. 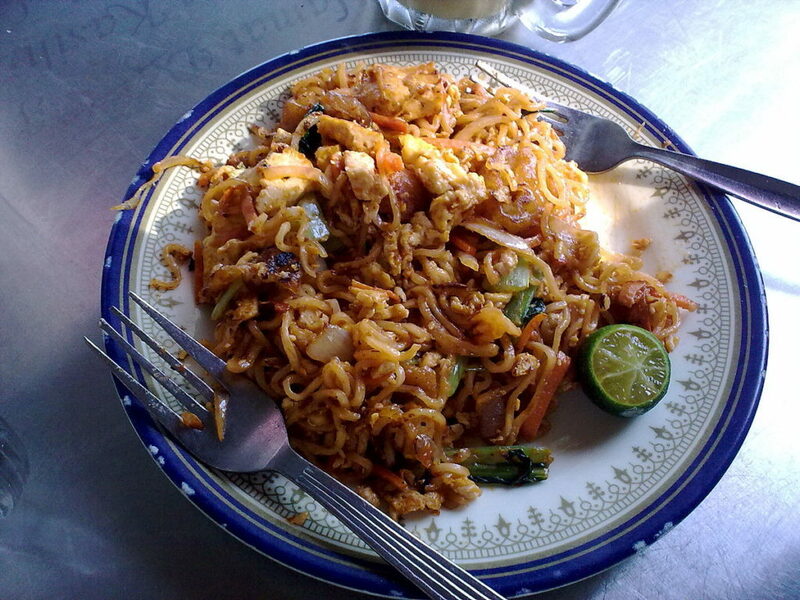 Go there on a weekend or drop in after a tiring day at work, the Maggi festival will surely bring your spirit back up! Go and create your meri Maggi moment! India’s First Trump Tower Opens In Gurgaon, 20 Apartments Sold Out In 24 Hrs! We’re Totally Crushing Over This Feastive Deal Of Fries & Coffee @INR 89!